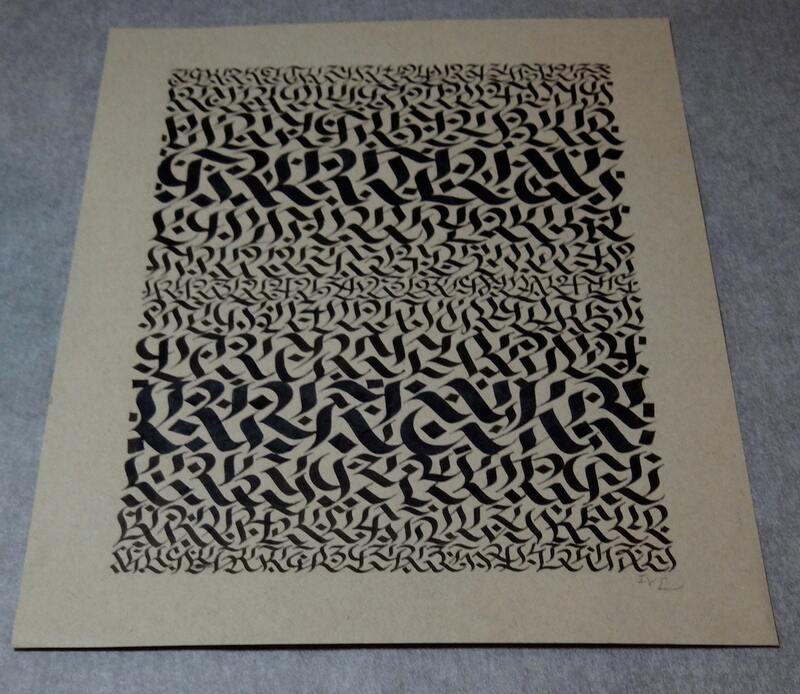 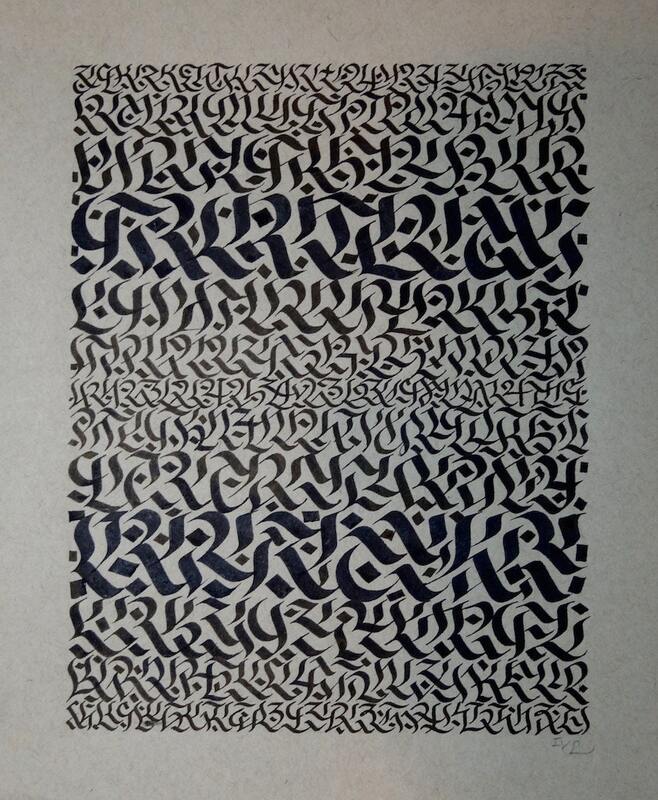 This original calligraphy art is titled 'Ancient Script'. 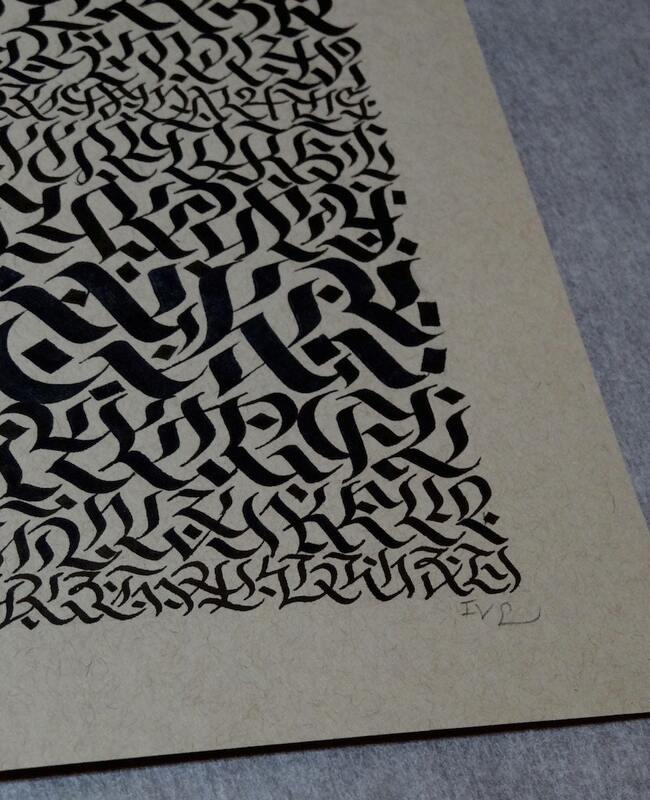 It is a one of a kind piece in an abstract minimalist style. 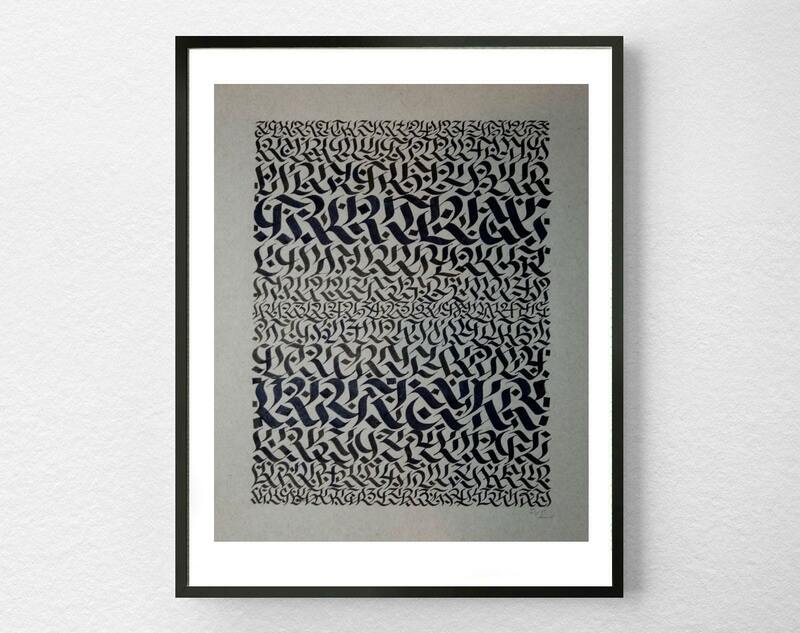 It is sure to add beauty to any wall in your home. 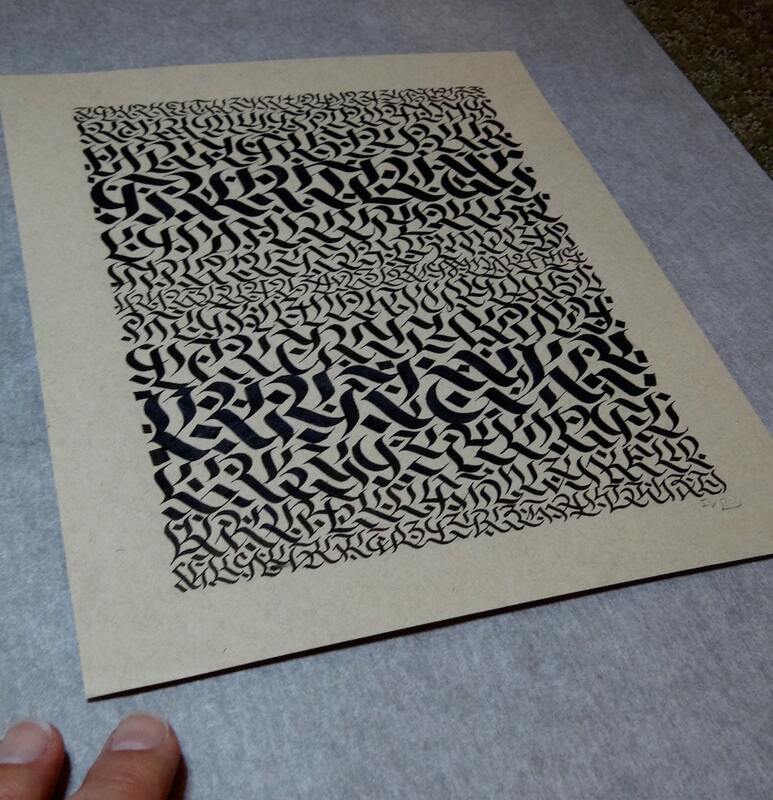 'Ancient Script' is hand drawn using black ink on paper.